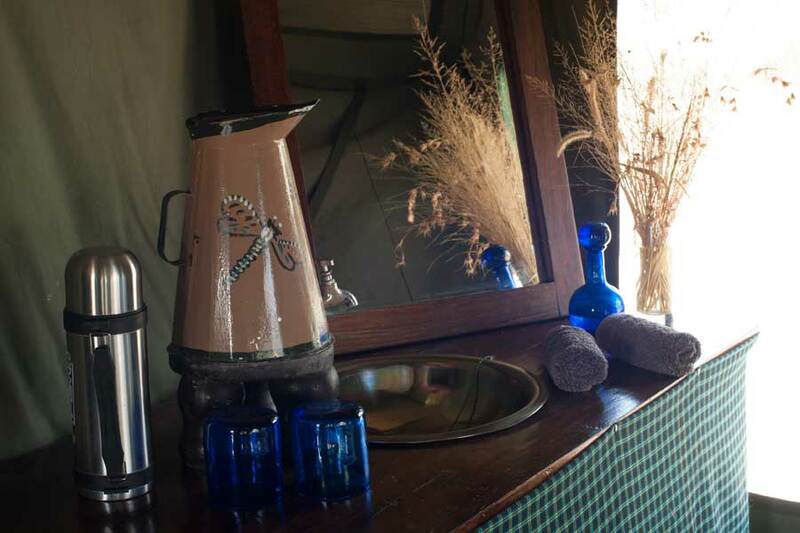 If you are looking for an authentic and rustic bush experience we will exceed your expectations beyond your wildest dreams. 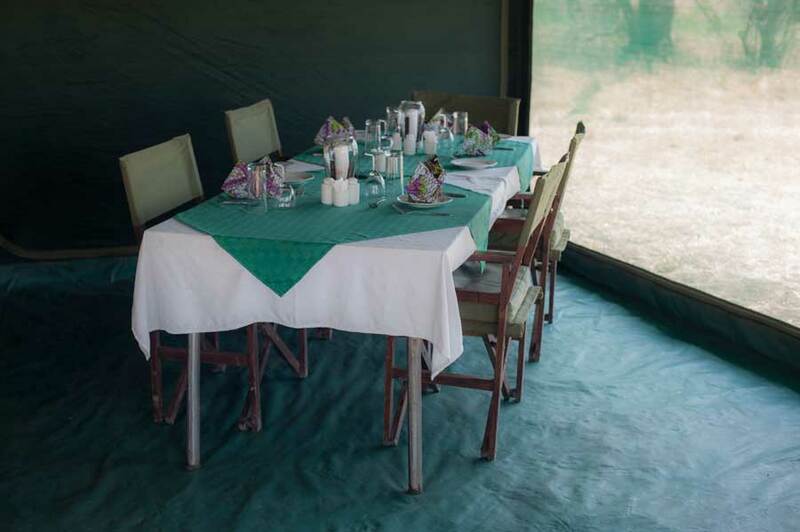 Escape into an intimate connection with nature while enjoying the comforts of an inviting accommodation, excellent food and a team that will make you wish you never had to leave. 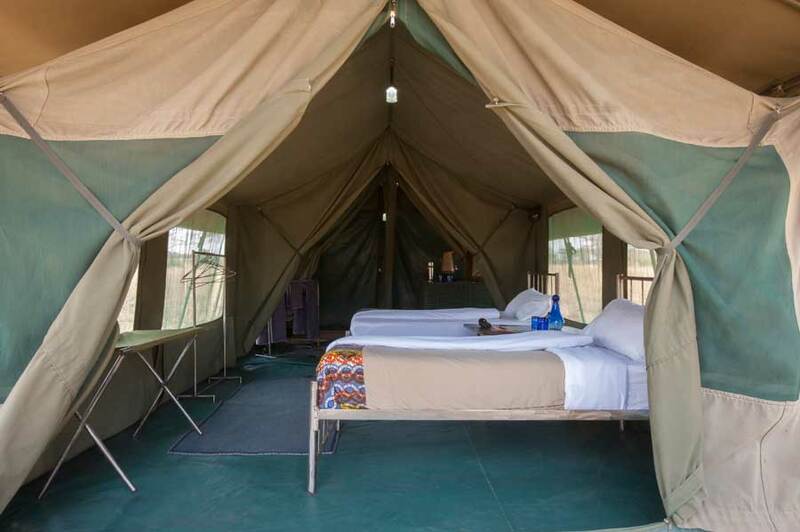 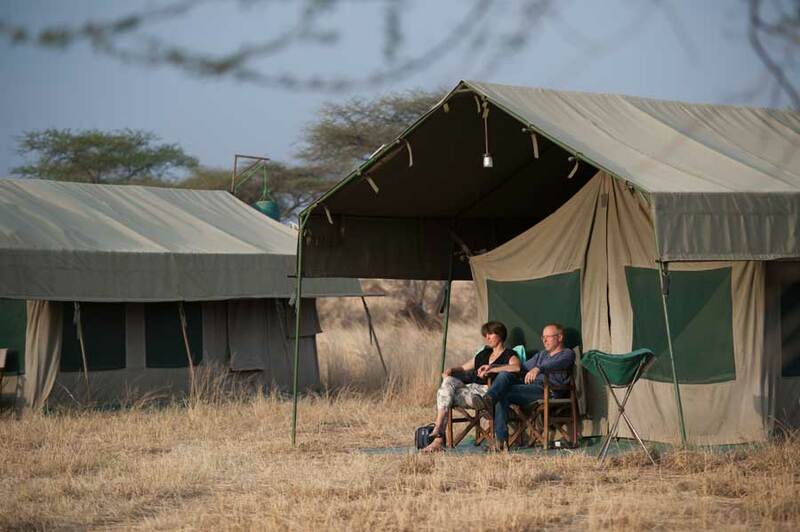 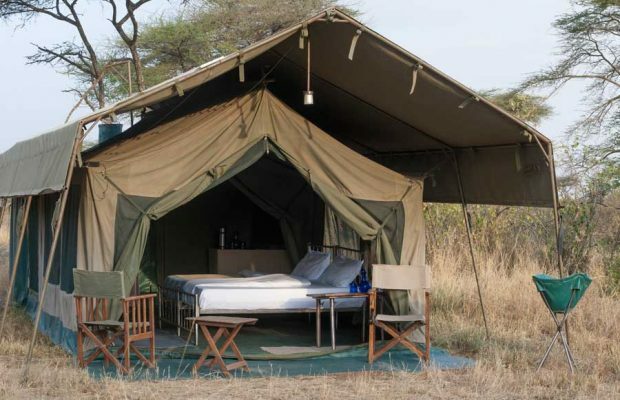 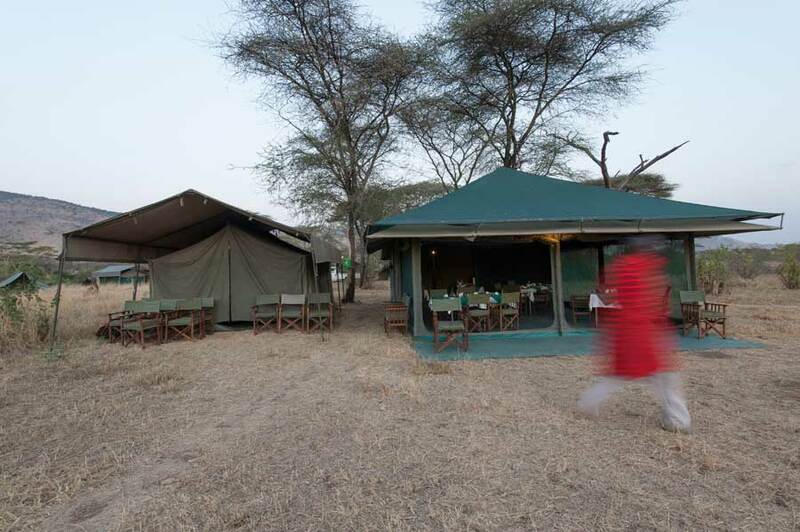 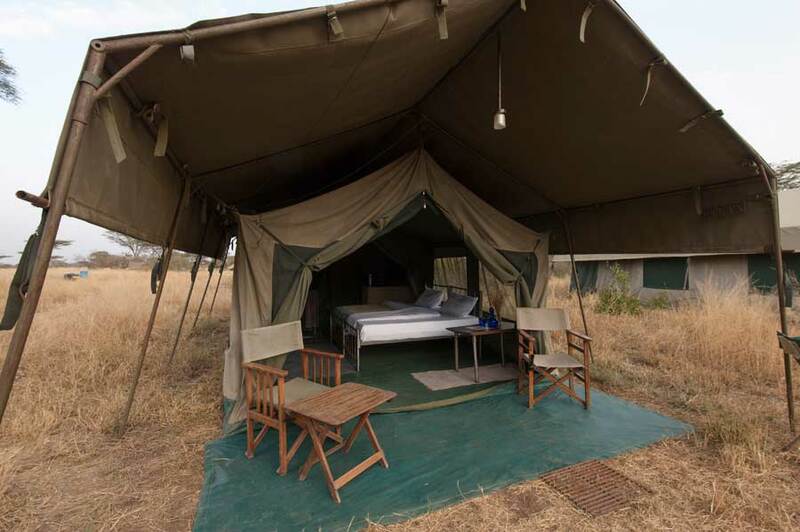 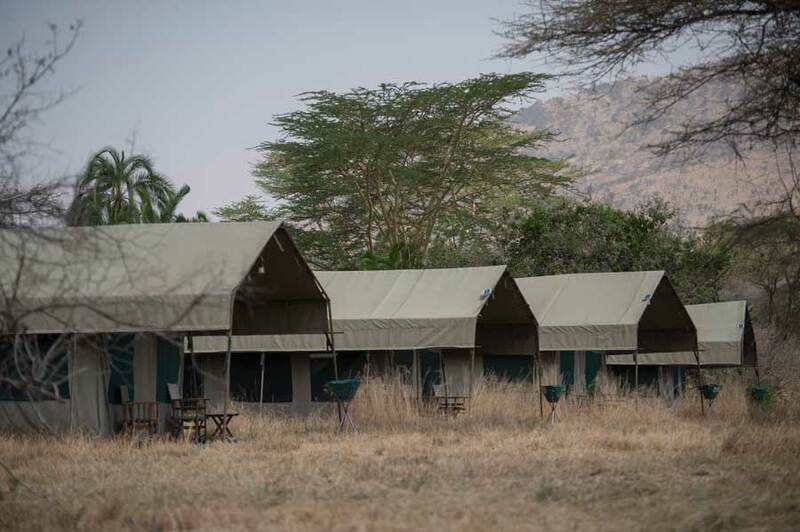 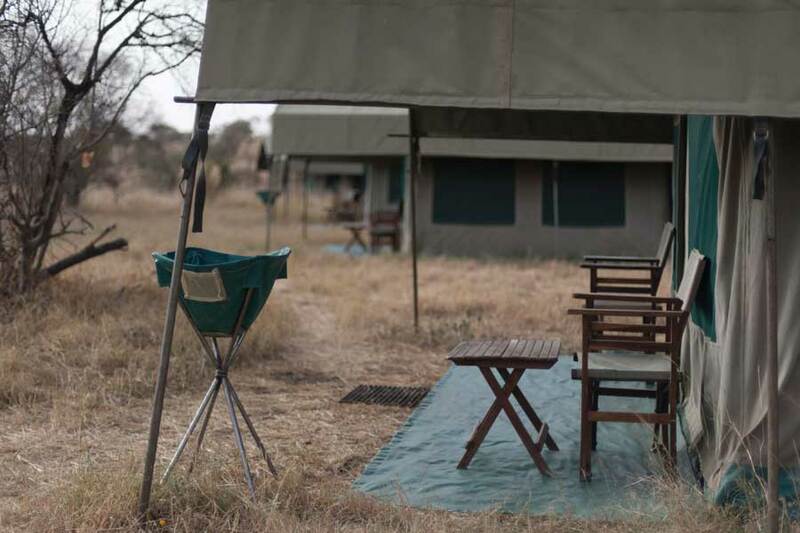 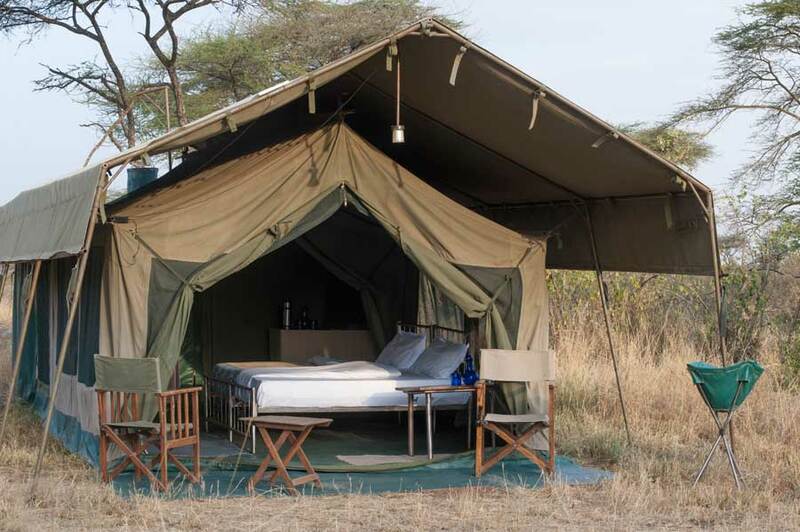 Our mobile camp is sure to keep you connected to one of nature’s most dramatic shows on earth, The Great Migration. 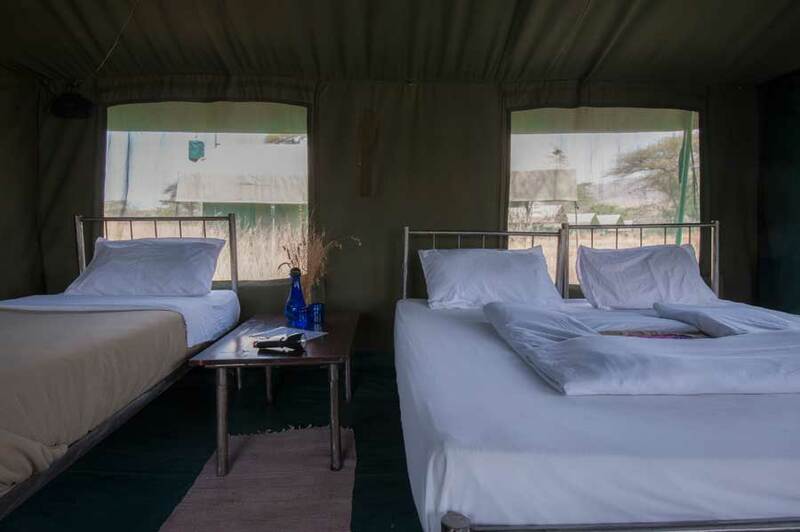 Located in the central Serengeti, we relocate from Dec – March to the Ndutu area to enjoy the spectacular calving season of these incredible herds.